Just as you think you have got on top of your baby’s sleep routine, suddenly you will find that he changes the game plan. As your little one gets older, his need for day sleeps become less and so you will find that fitting all the day sleeps into the day with longer awake times, mean that bedtime is suddenly at 10pm. How do you know when your baby wants to drop a day sleep? Your baby/toddler is suddenly VERY hard to settle to sleep for day sleeps. Every age can be done a similar way – incrementally. 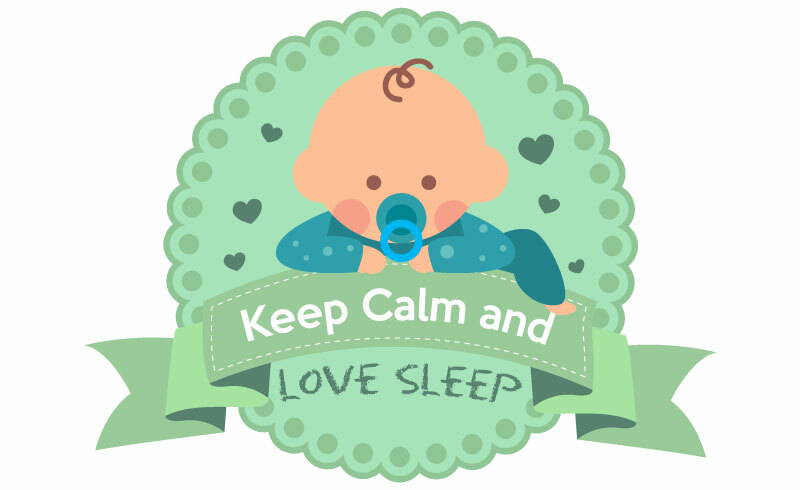 So lets look at dropping from two to one day sleep: At around a 12-14 months your baby will be at the right age to drop down from two to one day sleep. Move the morning sleep later – to 10am and the midday sleep to 2pm for a few days. Then move the morning sleep to 11am (with big snack at 10:30am plus a tiny milk feed – then to sleep). He will be dog tired with the new routine for a few days so you will need to entertain him to get him through to 11am. On these days, he will probably sleep from 11am until 1pm and not have an afternoon sleep. So bring bedtime back to 6pm. Every third day do two sleeps if he needs it for 2 weeks.